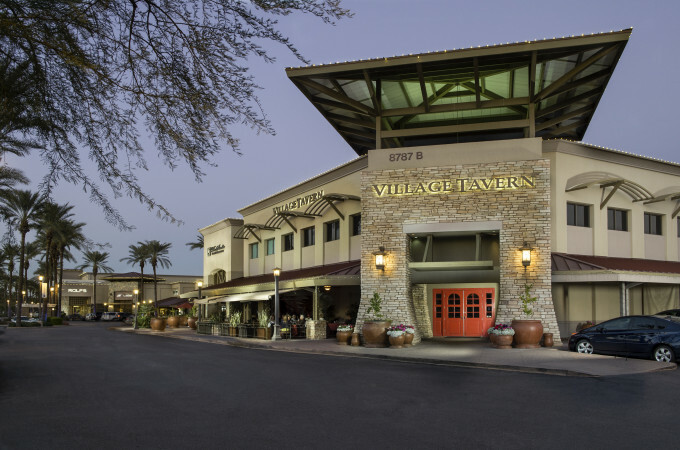 Village Tavern features a scratch kitchen, where artisan recipes are prepared to order with top quality ingredients. The restaurant’s talented chefs use aged, hand-cut Certified Angus Beef, fresh seafood, and all natural poultry and ground beef to create a sure-to-please menu with delicious choices for everyone. A craft bar offers patrons skillfully prepared cocktails and a remarkable wine selection. Village Tavern is an OpenTable Diner’s Choice Award winner, is consistently rated as excellent by Zagat, and has been a recipient of the Wine Spectator award four years in a row.